A new Jordanian cartoon, Team Hero is unique in the region. Unlike other comics, one of the main protagonists, Waseem, is Autistic. 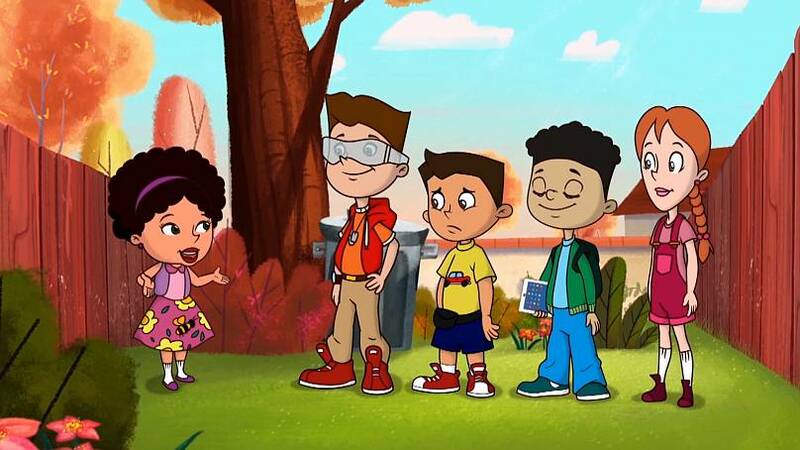 The episodes educate children on diversity and inclusion. Co-creator of Team Hero, Reem Al Faranji was inspired to showcase people with intellectual disabilities in a positive light, after both her son’s Aboud and Amro were diagnosed with a developmental disorder. 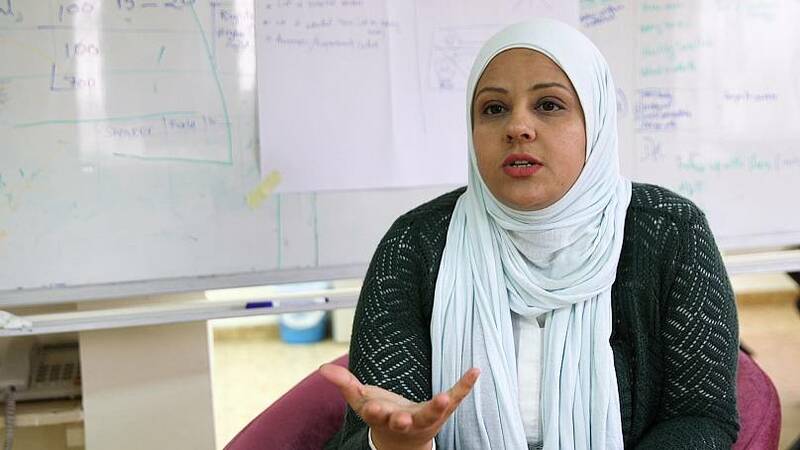 Due to the lack of services, Al Faranji and her family moved from Gaza to Amman in search of support. Although finding a helpful community it soon became apparent that more awareness needed to be made in the region. “I started noticing in the media that I rarely see images of people like my sons being exposed in a positive way. 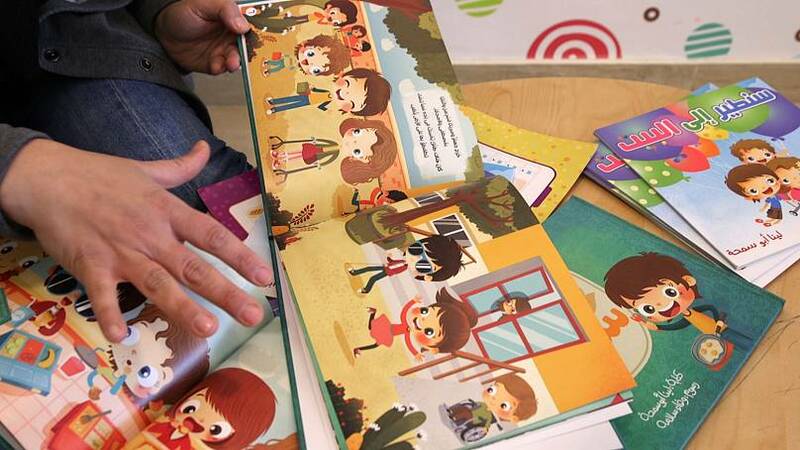 The way we have built the cartoon is about having children go through social adventures, and try to promote social values, of acceptance and tolerance,” said Al Franji. When Al Faranji’s sons were diagnosed with Autism she found it impossible to find information online in Arabic. Leading for her and her husband, Mohammad, to launch Habaybna - Our Loved Ones, an Arabic language website that aims to be the ultimate source for families of children with intellectual disorders. Interviews with specialists and tips from parents, displayed in short videos provide expert advice and guidance. “I’m so happy we are getting into the homes of thousands of parents making them (feel) that they’re not alone, we are hoping with Habibna that we can be really tackling sensitive issues and more issues that would develop the skills of our children,” said Al Faranji. Lina Abu Samha is another mother on a mission, by creating children’s books that showcase the amazing skills that children with physical disabilities have. What started as a tool to pay for an operation for her daughter, Miryana, who has cerebral palsy, soon turned into a journey to rebrand the image of children with disabilities. “This is a message from me to my daughter, and all like kids like Miryana as long as you believe in yourself, you can do whatever you want,” said Abu Samha. According to the World Bank, 15 per cent of the world’s population experience some form of disability, yet the disability prevalence rate in the MENA region is less than three per cent. Due to stigma and lack of knowledge, many cases go undocumented.